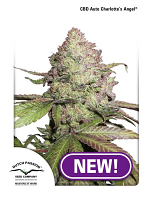 THC Bomb Auto Feminised by Bomb Seeds is a world-renowned cannabis strain that will allow you to enjoy exceptional results at every stage of the production process. 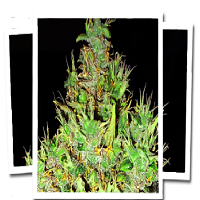 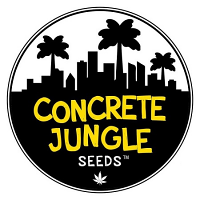 Producing massive yields, these seeds are an ultimate all rounder when it comes to explosive growth, a very high THC content and powerful performance. 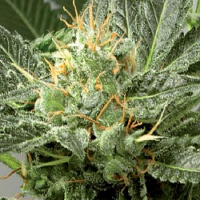 Ideal for beginner and experienced cannabis growers, these high yielding auto flowering seeds are also super potent and offer fast finishing.